SMART HOME DESIGNERS - High End Smart Home | Miami | Florida. Remote Control Lights & Shades and now Music. “Control your lights, home entertainment system, thermostat, window blinds and so much more. Smart Home Designers Services”. Home Technology Designers – Network Infrastructure, Multi Room-Audio Video, Smart Thermostat, Lights Control, Automated Shades, Security Cameras & Home Automation. Ready to start building out your Smart Home or Dream Home? Smart homes connect all the devices and appliances in your home so they can talk to each other. Designing a smart home you can control from the palm of your hand is now within reach of everyone. We offer a smart home design solution with the best, proven products which will interact with each other and learn. Manage the entire home easily via your smartphone, around the clock and from any location. With the Smart Home app, control your lighting, shades, music, garage door, security, and electrical devices. 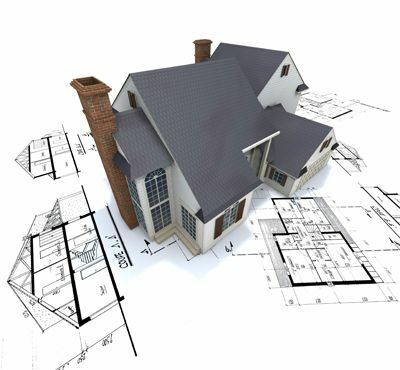 We can provide smart home design drawings blue prints with your home automation structured wiring network, home theater wiring, landscaping lighting design, outdoor lighting, outdoor audio, distributed audio, motorized shades, interior lighting controls, climate control, security cameras & products count legend and estimate for your smart home design and your budget for a smooth construction process. Smart Home Designers, Home Automation Services - Design, Sale & Services, Miami, Florida. Home Media Designer, Home Theater Specialist Miami, TV on the wall Installations, Miami Home Cinema Designer, Florida Home Media Designer, Miami Home Automation Services, Smart Home Design, Smart Home Designers, Home Theater Designers, Smart Home Services, Home Theater Services, Miami Home Services, Home Automation Systems, Outdoor Audio Video designs, Automated Lighting, Florida Home Automation Designers, Wall Mount TV Services, Miami Installer, Miami Tech Services, Technicians, Professionals, AV Solutions Miami, Pro, Programmers, Consultant, Consulting, Technology, WIFI, Wireless, Wiring, Network, Integrator, System Integrator, AV Pro, Miami, Audiovisual Miami, Sale, Store, Retail, Store, Products, Services, Enterprise, Business, Home, Commercial, AV Consultant, Information Technology, IT Consultant, System Specialist, Smart Home Technology, and System Consultant.